Welcome back!!! I hope you have missed "Meet Me On Monday" as much as I have! Here we are for the 51st edition and I am very excited about it! For those of you who are joining for the first time....Welcome! I post the questions on Sunday evening to give you time to get your post ready. I try to make the questions simple and fun! Its amazing how much we all have in common and yet are very different from each other. Lets get started! Enjoy!!! Welcome to the 51th edition of "Meet Me On Monday!" 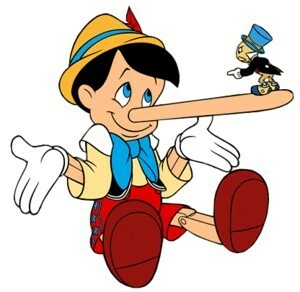 Blogging is a funny thing...we tell our most intimate thoughts for all to read and yet most of the time I find myself sitting and wondering, "who is this person!?" I know them...but yet I don't know them! I want to know who the person is behind all those words so I thought of a great way for all of us to "meet" each other! If you have a question suggestion please email me at: nevergrowingold@hotmail.com and if I use your question I will give you a shout out! 1. I can't stand when someone ________? 2. 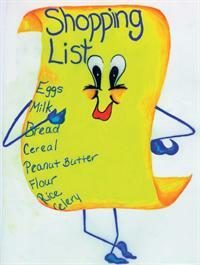 Do you do daily, weekly or monthly grocery shopping? 4. Crunchy or soft tacos? 5. What's the habit you are proudest of breaking? 1. I can't stand when someone __________? Daily. Either myself or Joe will run to the store at least once a day. Its a bad habit that I'm trying to break! 4. 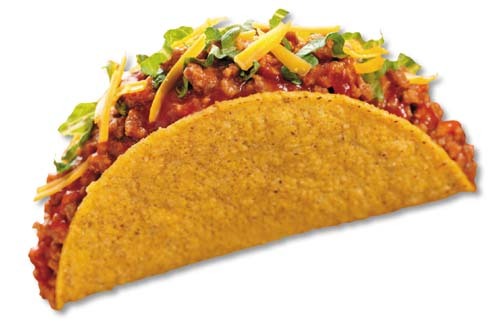 Crunchy or Soft Taco? Crunchy is my favorite although I wouldn't turn down any taco! Yum! Cracking my knuckles. I did that for years and just stopped because I don't want arthritis even though I heard that you can't get it from that...I don't want to take any chances!! So glad you're back... Mondays haven't been the same... btw - the school teacher in me requires me to nit-pick and let you know that question 5 should be you're or you are proudest... not your. Oh yay!!!!! I was reading your blog earlier, and I thought "I'm sad she doesn't do the blog hop anymore!" Now I come on here, and here it is!!!!!!!!!! I posted! ugh...is there a way to edit my link? 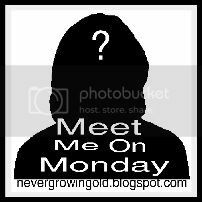 I titled it 'meet me monday' and I see now everyone is using their blog names! Welcome back Java, thanks for bringing back the Monday and Friday hops, you know we love them!! Hope you have had a great weekend! How is your dad doing? Better and better I hope. :) Have a nice week. So glad to have seen you have started Meet Me up again! 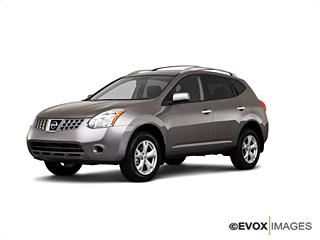 Your Nissan picture doesn't look like the other one I seen ;) Have you gotten it repaired? Thanks so much for hosting the Meet Me Monday hop! I am already a follower and I love this blog hop! Have a great night! Stlavonlady Beauty Tips and Tricks, Savings & More! WELCOME BACK LADY JAVA!Joined this week's MMOM!Great questions, have a nice day! So much fun to have the Monday meetings back. I'm so glad this hop is back! Thanks for hosting! I was wondering where you ran off too. So glad you are back. Thank you so much for bringing this back, Java. I have missed it very much. I hope that your daddy is getting better. I continue to pray for you all. Have a wonderful day! Thanks for letting me join in once again, Ms. Java!!! HOPE you have a blessed week! I'm in! I totally agree with your #1. Was mine as well! Glad to be hopping! Glad to have you back Java! Hi Java: When will your WW start up again? I'm Posting mine waiting for you! Glad you're back. See you Friday!